Jason Gardiner returns as a judge for Dancing On Ice 2013 after missing the 2012 series. 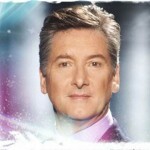 Whilst we have yet to get confirmation of the full judging panel, Jason’s return has already been announced. Jason’s abrasive comments will no doubt be a feature of the 2013 series. Jason,41, is an Australian dancer and choreographer with over twenty award winning musicals under his belt. 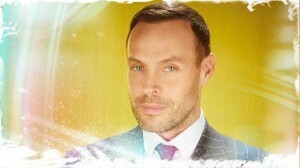 Jason replaces Louis Spence who has already confirmed he will will not be a judge in 2013.